We are the official UK distributor for one of the world’s largest forklift manufactures with an extensive range of materials handling equipment from 1.5 – 32 tonnes. 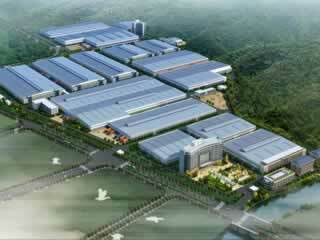 We supply genuine Hangcha parts at a competitive price. We have a dedicated technical aftersales support team who are on hand to assist you with any queries. 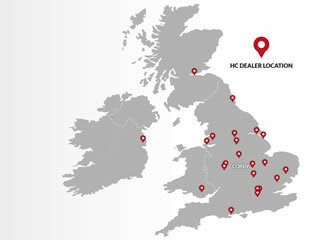 All HC approved dealers are carefully chosen and offer the best practise within the industry. They are strategically situated across the UK resulting in local support. HC-Forklifts UK offers a wide range of materials handling equipment from 1.0 tonne to 16 tonnes including a full range of warehouse equipment, which is distributed through a nationwide dealer network, and is backed up by a unique aftersales support structure. As the exclusive UK distributor for one of the world’s leading forklift manufactures, Hangcha, we are able to supply a full range of materials handling equipment to forklift dealers whilst offering exceptional value for money and service. 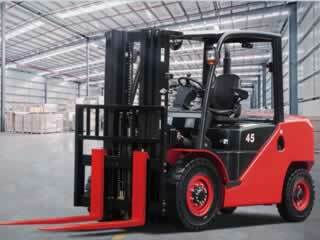 Ranging from a 1.5 tonne to 32 tonne capacity, all HC-Forklifts-UK trucks are engineered to a high standard, using the latest technology. From IC counterbalance diesel, LPG and electric forklifts, to reach trucks, power pallet trucks and tow tractors, we have an extensive range of stock available in the UK for immediate delivery. We pride ourselves on the close working relationship that we establish with all of our dealers, a network which covers the whole of the UK. What’s more, with a technical aftersales support team on hand, we provide all the information you require on all of our equipment giving you the confidence to know the trucks inside out.